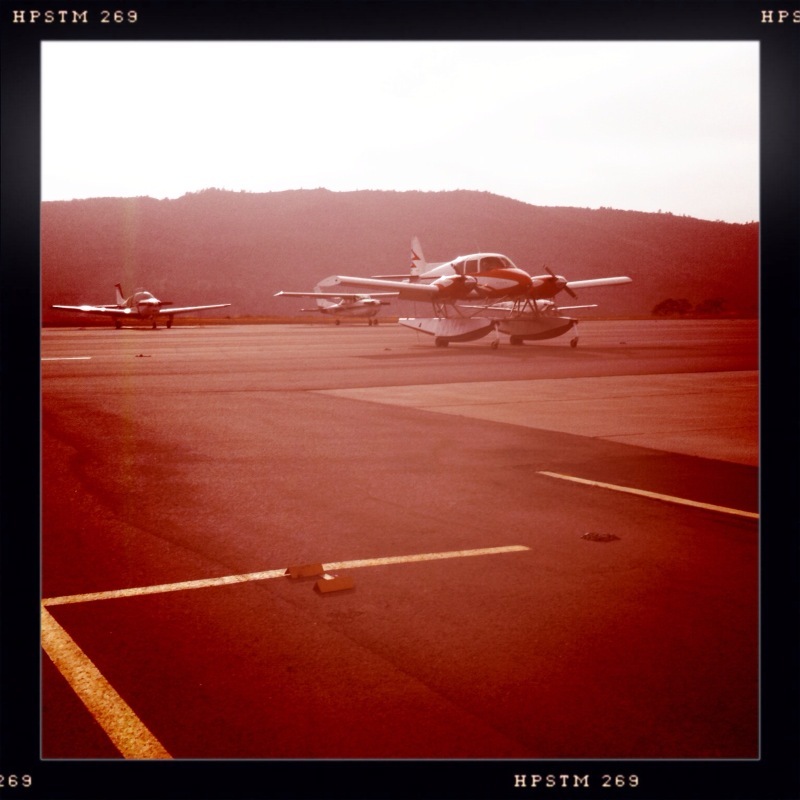 Calaveras county airport, as seen through the hipstamatic iPhone app. Trying out the "hipstamatic" app. It's a tad heavy on the color, but neat none-the-less. Better faux borders than the other apps. Really cool airport, btw. The runway is on a hill - has a nice slope in the middle.